The representative from Brio that I spoke with was not only super informative, he talked to me at the level of another parent. Thinking about the outlets in your house each and every one could likely carry a death sentence with it to anyone unfortunate enough to stick something conductive into it, charging your body with 120 volts of electricity. Brio aims to not just protect the current outlets in your house but replace them altogether with something far better in design. 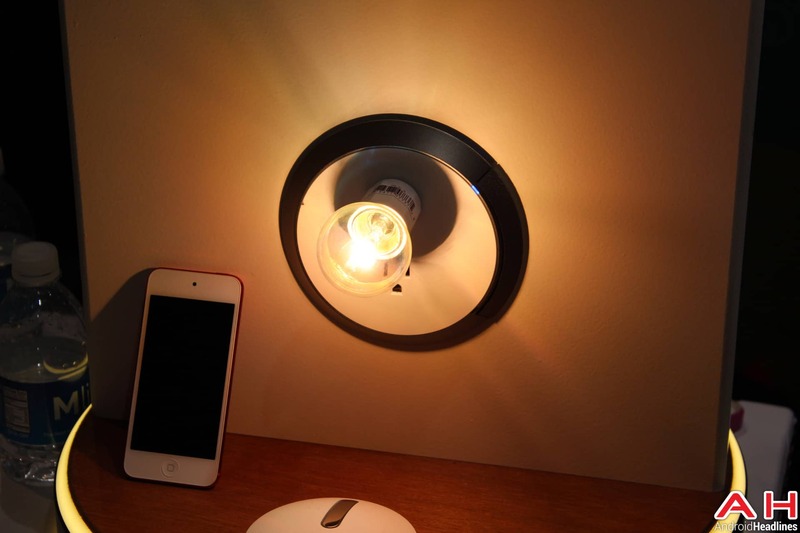 Brio’s outlets are circular in design, changing out the standard tall rectangular design of outlets, and also carries the incredible claim of generating zero electricity upon contact no matter what you stick in it. To prove this feat, the representative at hand grabbed an ordinary paperclip, folded it straight and stuck it right into one of the two charged holes in the electrical outlet. What would normally be a fireworks show was a rather dull nothing as the promise came true. To further prove his point the representative grabbed an ordinary light bulb with a 3-prong socket attachment and plugged it in, and to my amazement the light came on within a split second. 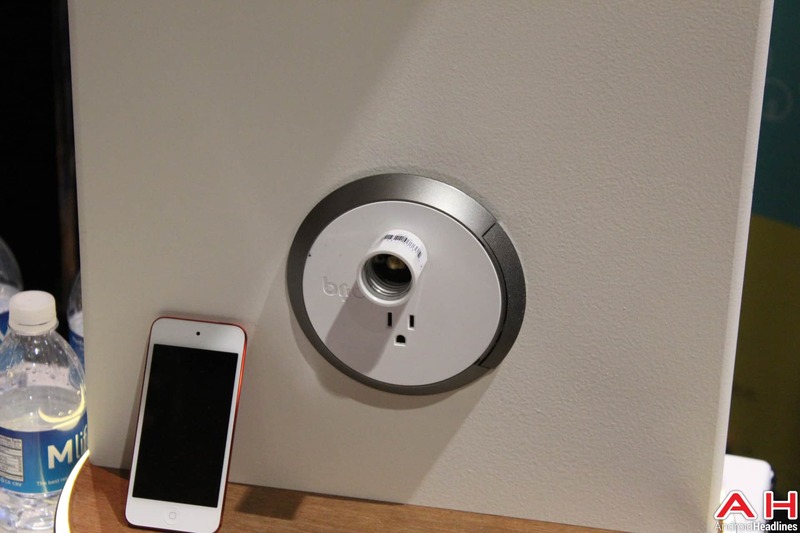 This is because Brio’s outlets are smart outlets, and not just in the normal way we think of a smart device. 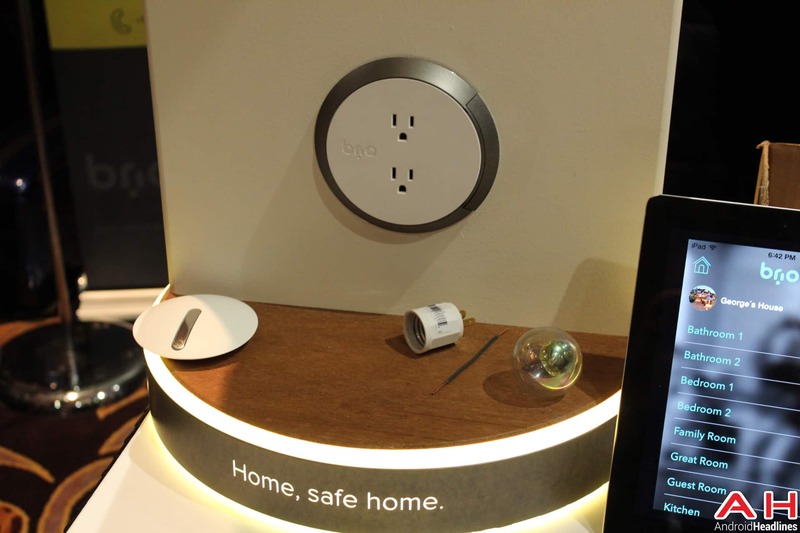 Sure there’s one that pairs with your phone and offers an app that’ll let you know what it’s doing as well as let you control it remotely, but inside the Brio Safe and Smart outlets you’ll find elegant circuitry designed to keep you and your family as safe as possible. It was the deliverance on this claim that really sold me on Brio’s product line, and one that I hope I can have in my home sooner rather than later. 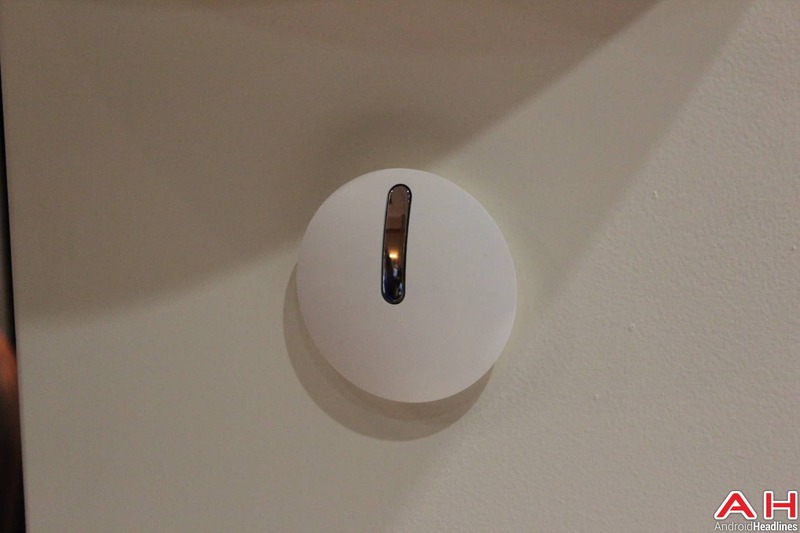 While the outlets aren’t the cheapest on the market they do provide a number of options including carbon monoxide, water and smoke detectors as well as the Brio Smart Outlet in a nice little package on Brio’s site. There’s also a pre-order discount that helps with the cost, although you should know that these aren’t expected to ship until August of this year. The safe outlet is half the price though, so if you don’t need smartphone features on the outlet you can safe some cash by just getting a safer outlet. 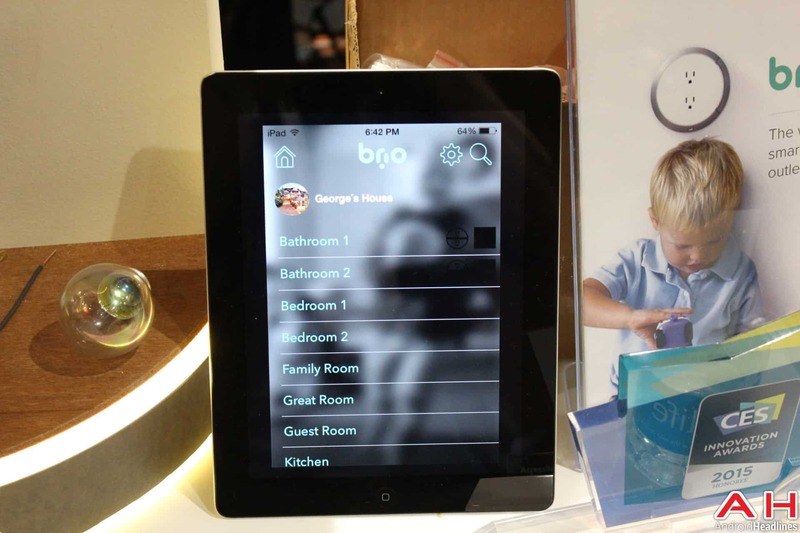 Check out Brio’s website below and check out the pictures of it in action.